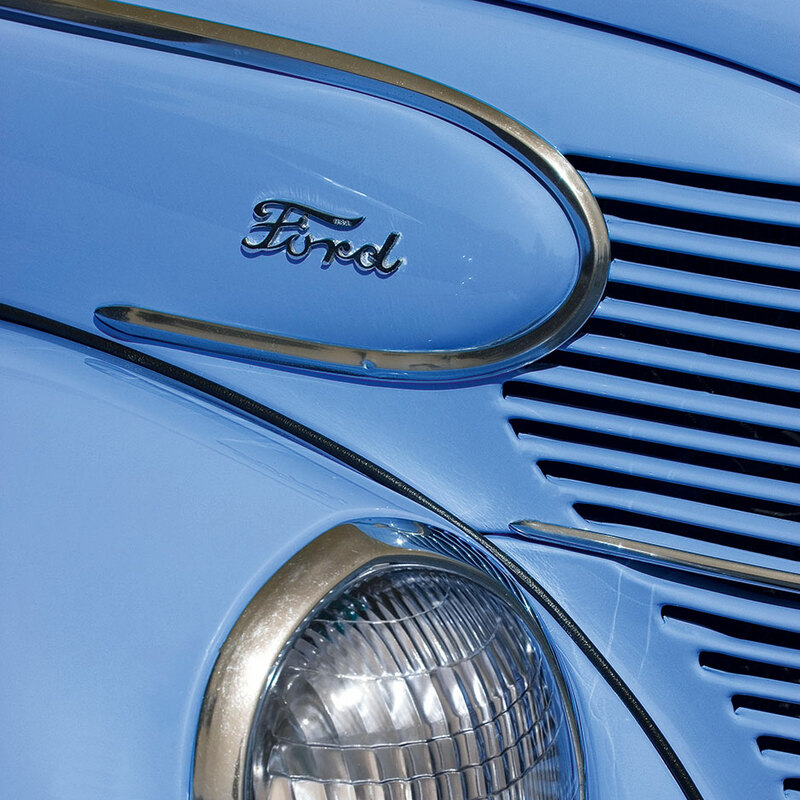 American industrialist Henry Ford founded the Ford Motor Company in 1903. The company created the first moving assembly lines, which drastically reduced production times and costs. Its production lines were so efficient that during WWII it could successfully build a B-24 bomber in 18 hours. Ford is now the US’s second-largest automobile maker, and the world’s fourth-largest, fetching revenues of $136bn in 2011 – growing $8bn on the previous year. In recent years, Ford has lead an assault on tough EU markets by drastically redesigning its range and releasing the Mustang into Europe for the first time.